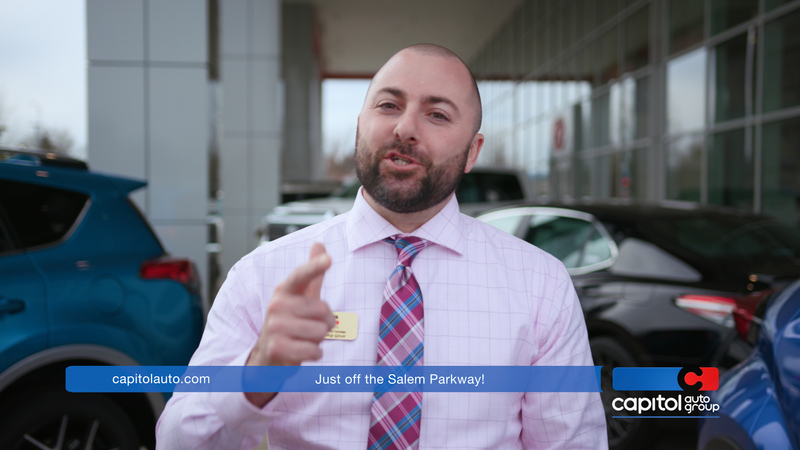 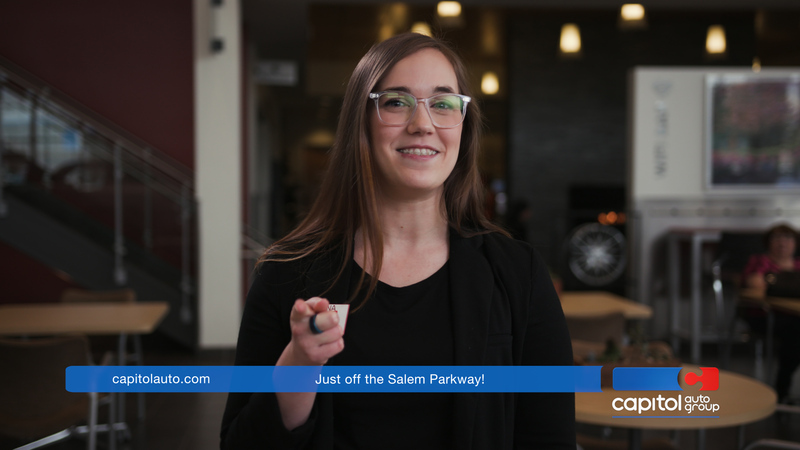 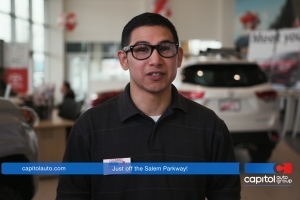 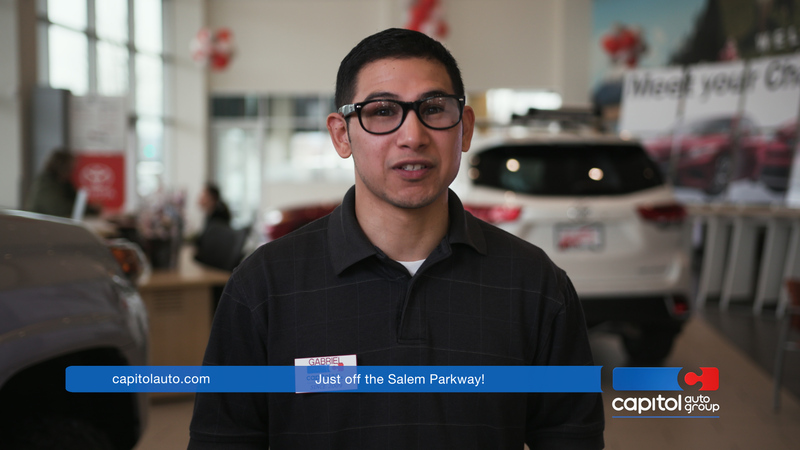 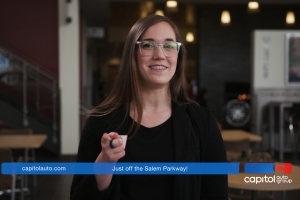 Regularly voted one of Oregon Business Magazine’s Top 100 Companies to Work For, Capitol Auto Group knows that only when their employees feel valued can their customers have the best possible experience. 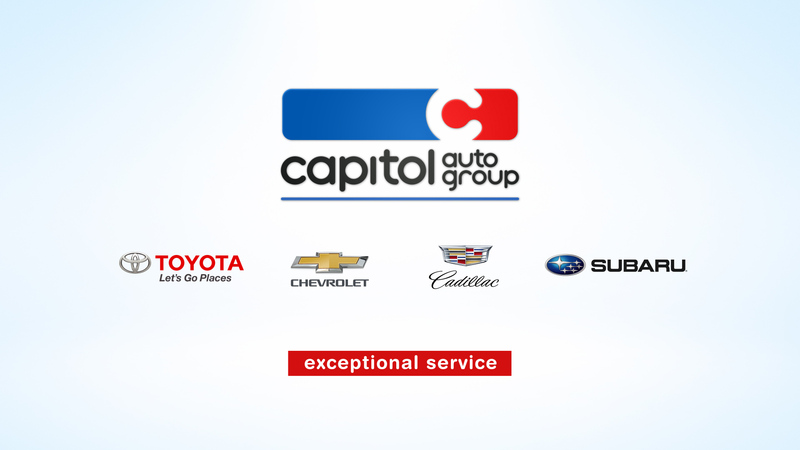 For their spring campaign, we took a completely new approach to zero in on an essential element that stands Capitol apart from the rest: Their staff. 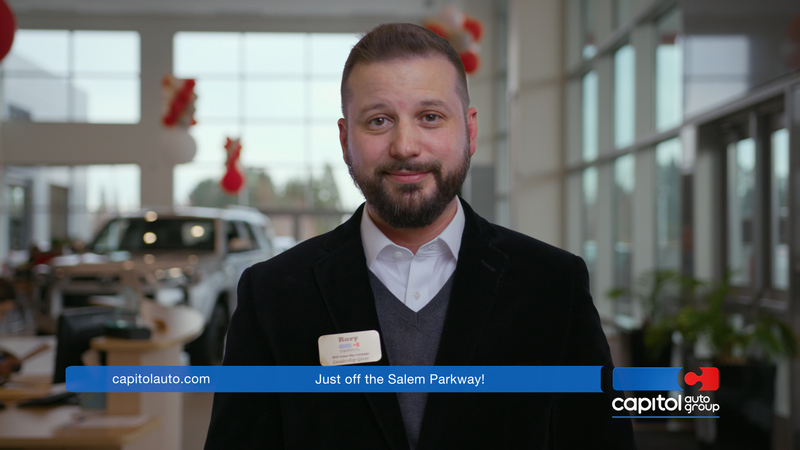 For this live action broadcast spot, we gathered some of Capitol’s crew and used simple scripting, tight shots, and quick transitions so viewers would associate the brand with a genuine sense of ease, honesty, and friendliness. 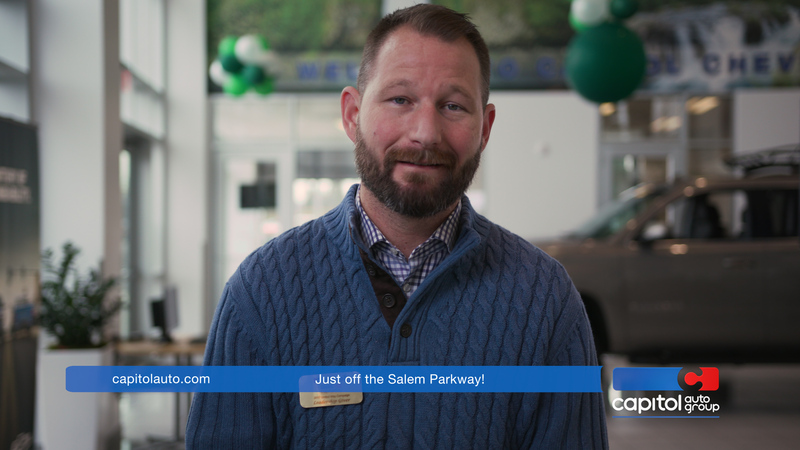 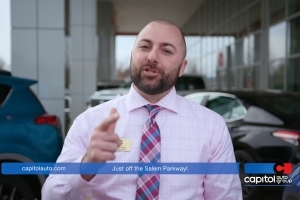 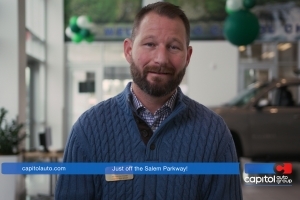 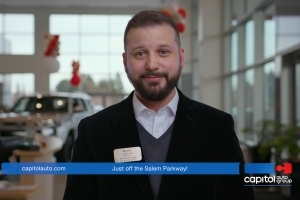 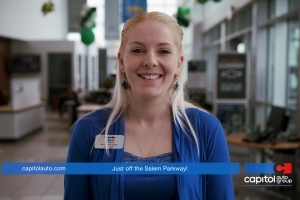 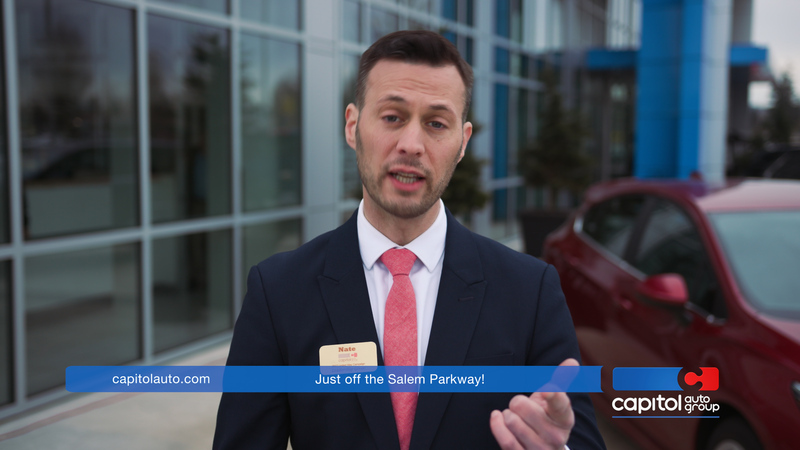 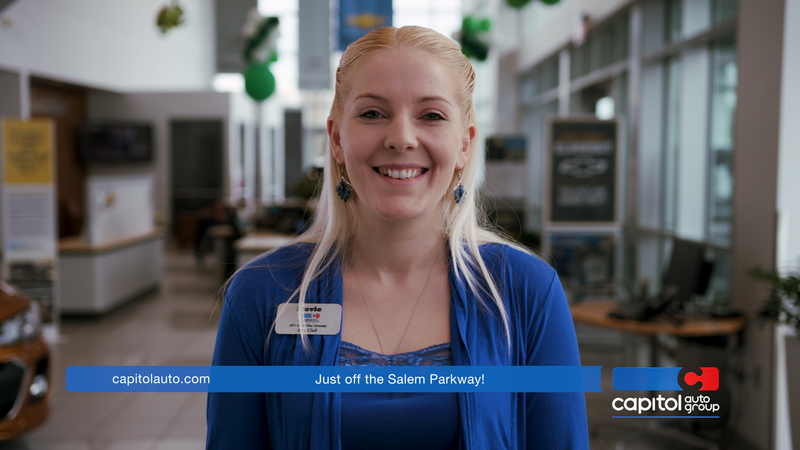 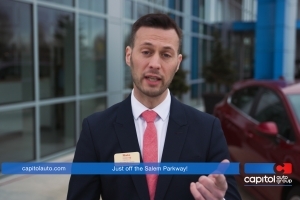 It also served to connect potential customers to Capitol Auto Group in a more personal way, since the faces they see here are the faces that will be greeting them when they walk in the door. 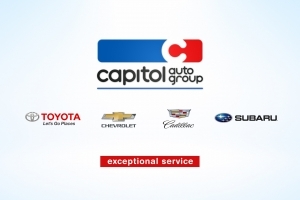 Capitol LOVED this new direction and plan to highlight more individual employee stories in future productions.